Dr. Carrick has done great service to those of us who continually wrestle with this crucial question. in The Imperative of Preaching He approaches the Scriptures with the conviction that they are a self-interpreting body of special revelation, and that within that revelation there is clearly seen the indicative-imperative pattern of communication. He also observes the presence of the categories described as exclamative and interrogative. 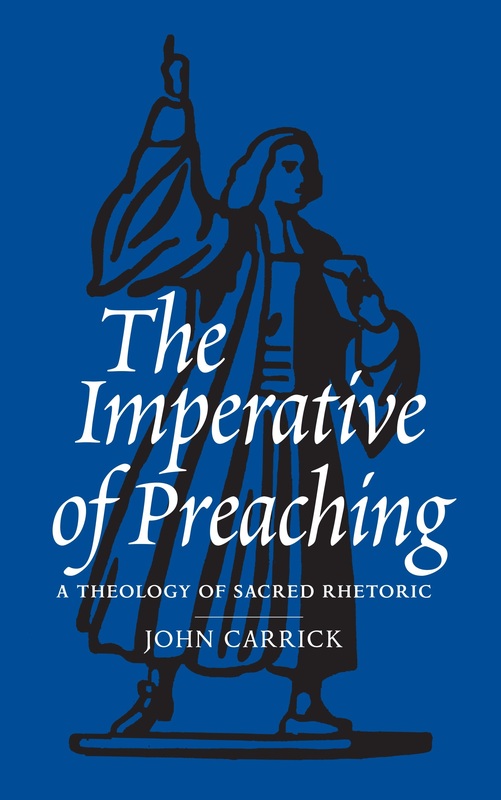 Believing that preaching remains of vital importance today, John Carrick argues that its effectiveness can be greatly enhanced if preachers make use of the patterns of communication laid down by God in Scripture for their instruction. He sees in the Bible a sacred rhetoric which the apostles and prophets, and Christ himself, used to awaken, move and persuade their hearers. While depending on the power of the Spirit, the preacher should not neglect any help which Scripture affords. Sacred rhetoric is based essentially on statements and commands (called in grammar the indicative and the imperative), which, together with exclamations and questions, are of immense significance in the preaching of the Word. 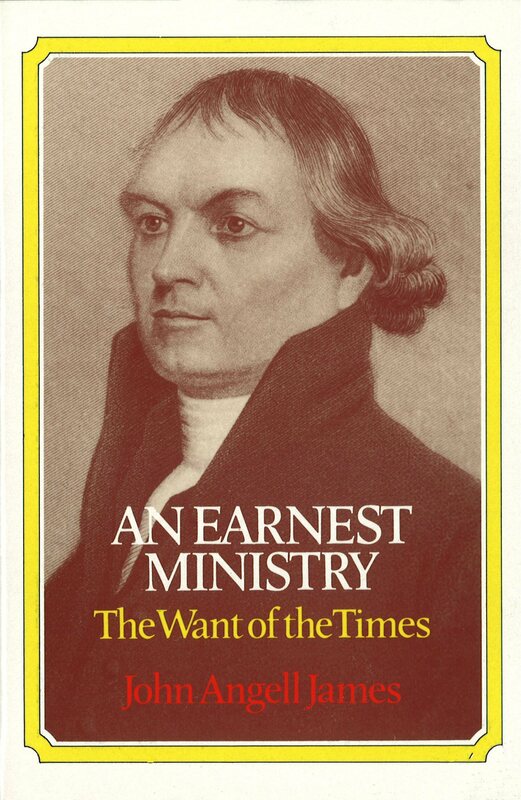 Abundant examples from Scripture and from the preaching of such men as Jonathan Edwards, George Whitefield, Samuel Davies, Asahel Nettleton and Martyn Lloyd-Jones, demonstrate Carrick’s case in The Imperative of Preaching. that this approach seriously neglects the application of the Word of God.